This Web site, http://www.visitmanisteecounty.com, http://www.manistee-cvb.com, and http://www.visitmanistee.com and http://www.manistee.com is owned and operated by Manistee County Visitors Bureau. We are strongly committed to protecting the privacy of our Web site users. The intent of our privacy statement is to inform you, the user, about the information that we may collect about visitors to our site, how we use that information and about our disclosure practices. Manistee County Visitors Bureau is committed to high standards that require honesty, integrity and fairness. Manistee County Visitors Bureau will collect no personal information about you unless you choose to provide that information to us. We do not use techniques that collect personal information about you without your knowledge. You have the right to decline to have any information collected or transferred for marketing purposes. 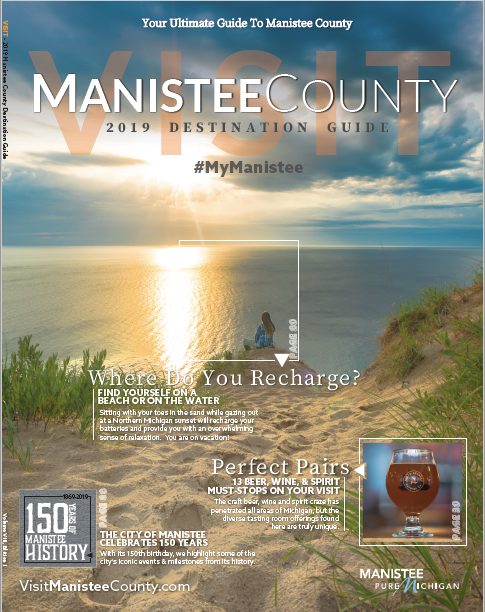 Subscribers will not receive any unsolicited emails or correspondence if they have not provided Manistee County Visitors Bureau with prior permission. From time to time, we may use email as a way to keep in touch with our Web site visitors; however, we do not send “spam” (unsolicited marketing e-mail). If you agree to receive email communications from us, every email message we send to you will include an email address to which you can respond. If at any time you decide you do not want to receive marketing email from us, simply let us know and we will remove your name and email address from our mailing list.